2019 – Our Best New Year Ever! Posted 9:58 am by TheBuzz & filed under The Buzz. Posted 3:58 pm by TheBuzz & filed under News from our Advertisers. Posted 3:25 pm by TheBuzz & filed under The Buzz. 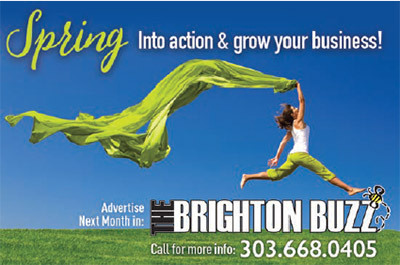 Posted 7:40 pm by TheBuzz & filed under News from our Advertisers. Live Life Fully in 2017! Posted 5:32 pm by TheBuzz & filed under The Buzz. Posted 3:27 pm by TheBuzz & filed under The Buzz.